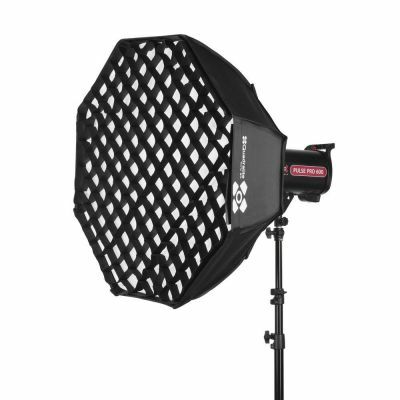 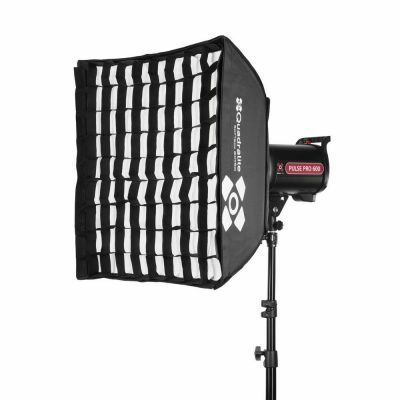 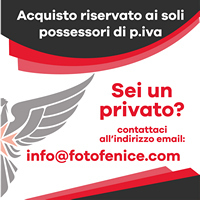 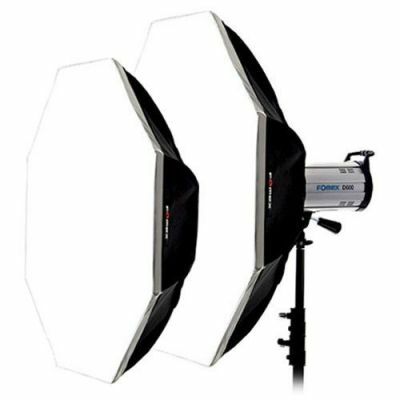 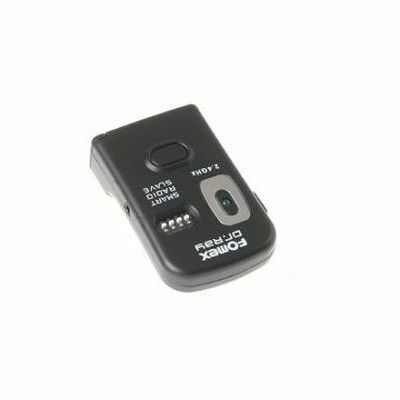 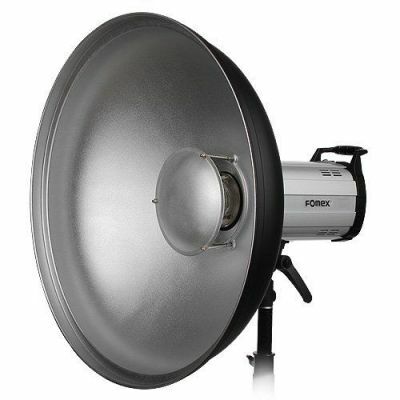 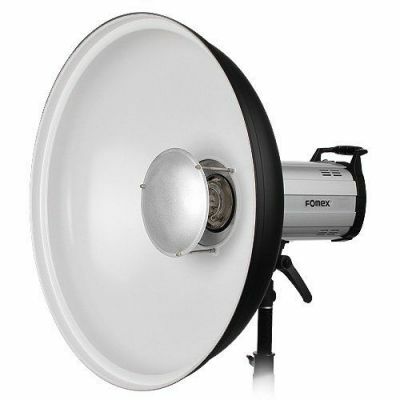 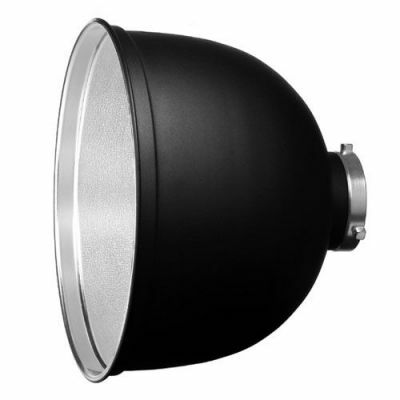 Fomex lightweight softbox is an ideal way to direct and control the light output of your Light Shaping Tool. 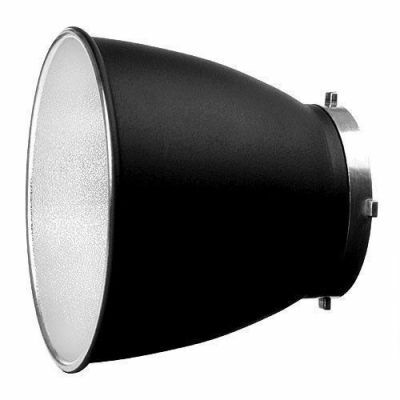 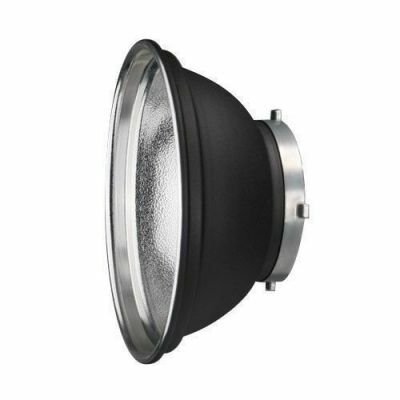 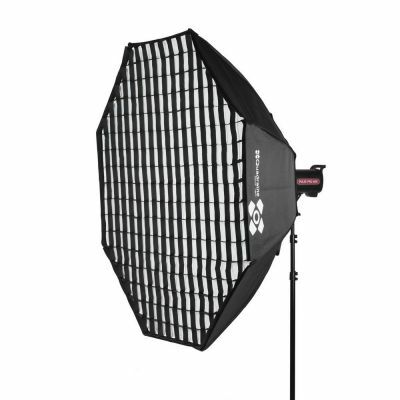 It lives up to its name by providing a soft quality of light that sets up and breaks down easily and light enough to carry everywhere. 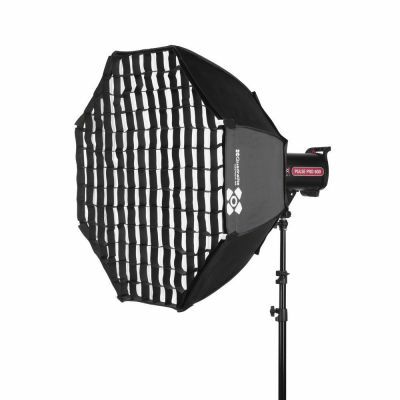 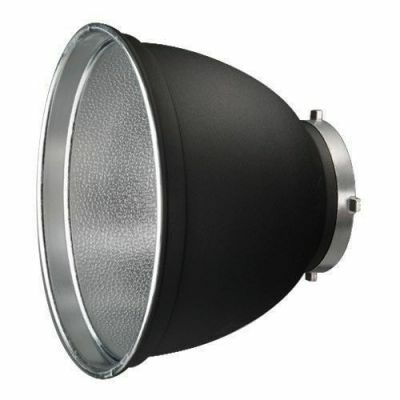 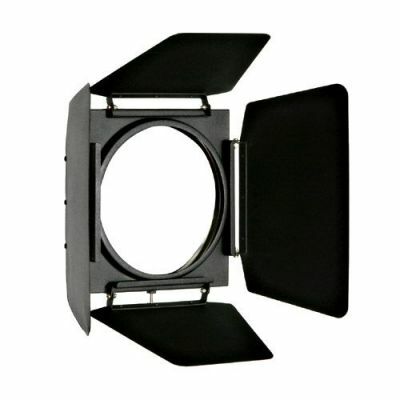 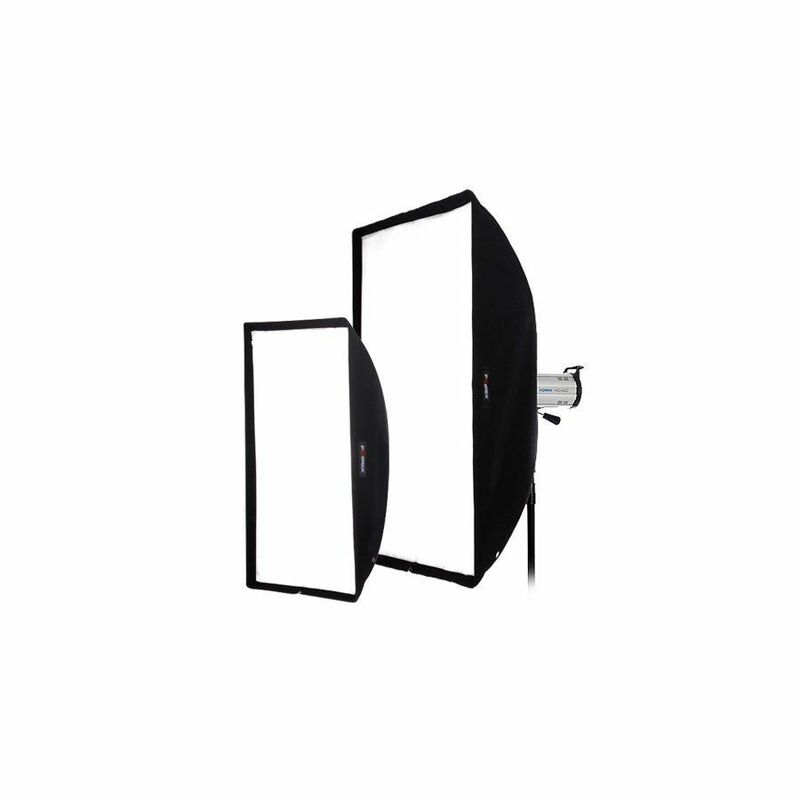 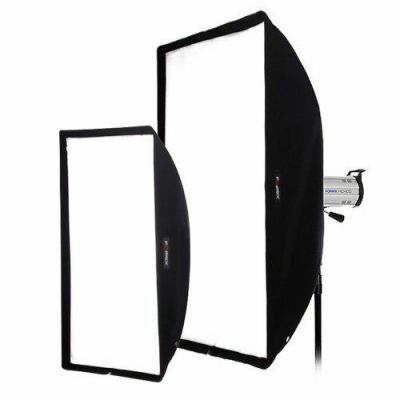 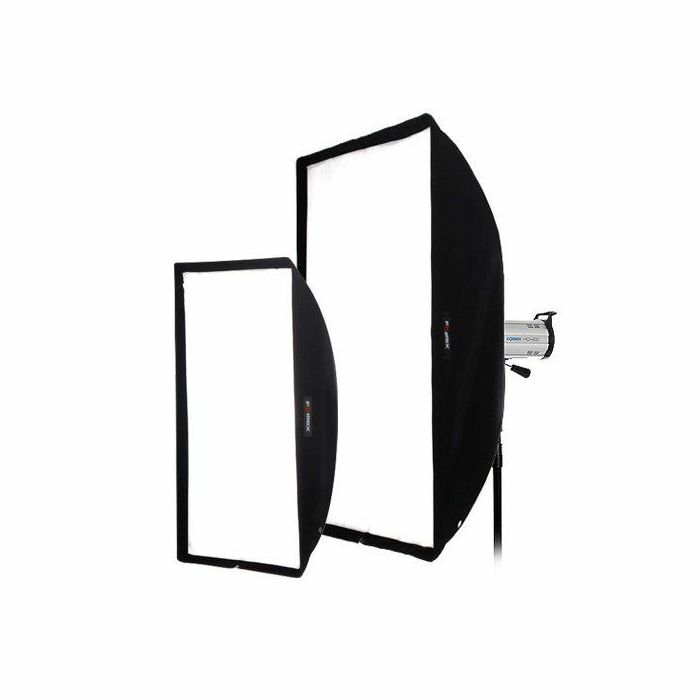 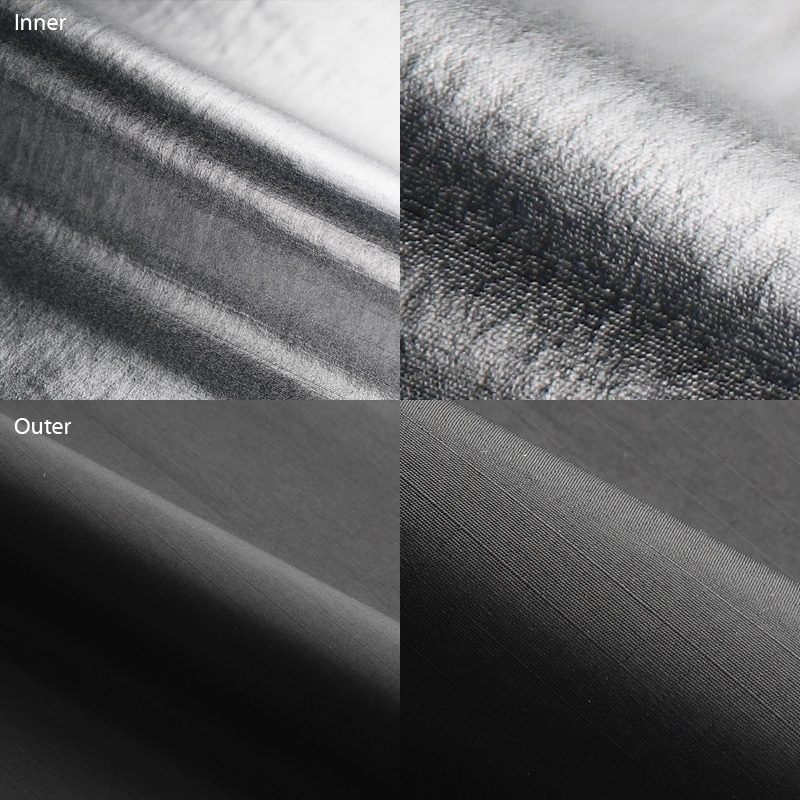 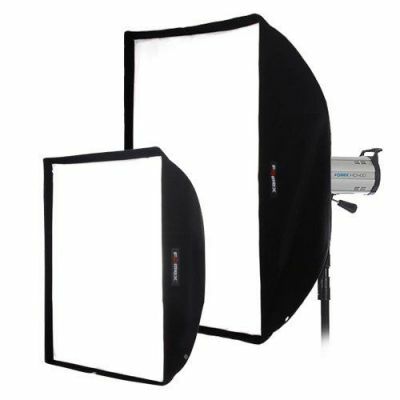 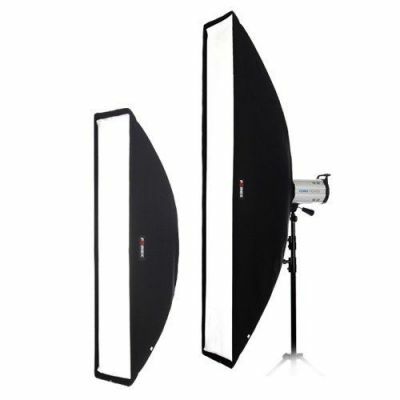 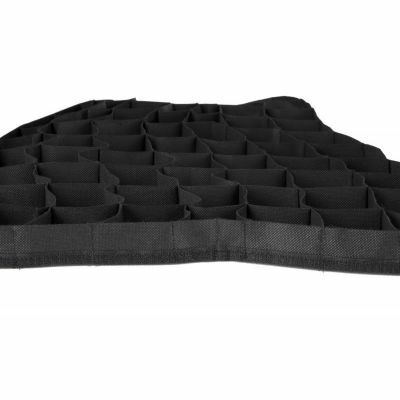 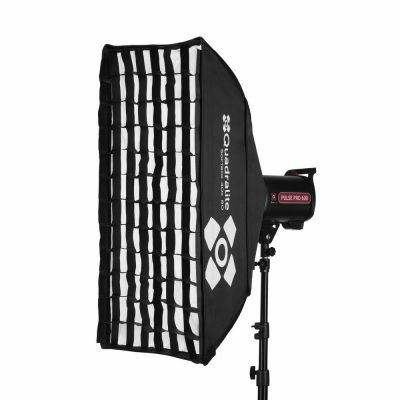 The softbox is made of a special light weight material to minimize weight yet retain durability.